See our array of treatment options. 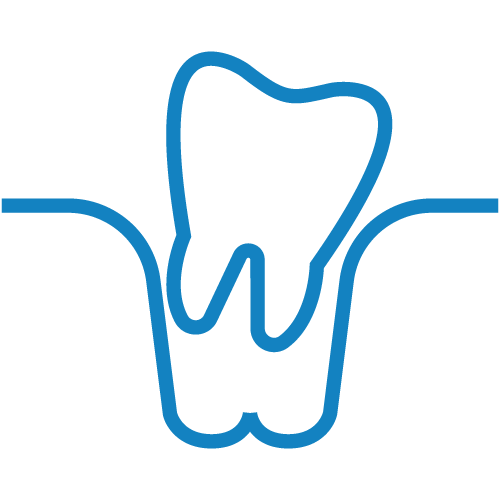 We know that tooth trauma or problems can strike at any time. Fortunately, we have local dentists and team members that will do whatever it takes to care for your smile. If you are in the midst of a dental emergency then please remain calm and call us today at 914-683-5203. We promise to do our best to see you the same-day or as soon as possible! Learn more about our special offer for emergency patients. The service and staff are always exceptional. All procedures are always explained and the follow up is on point. Our expert dentists use all their skills and training to help you attain a healthy smile. 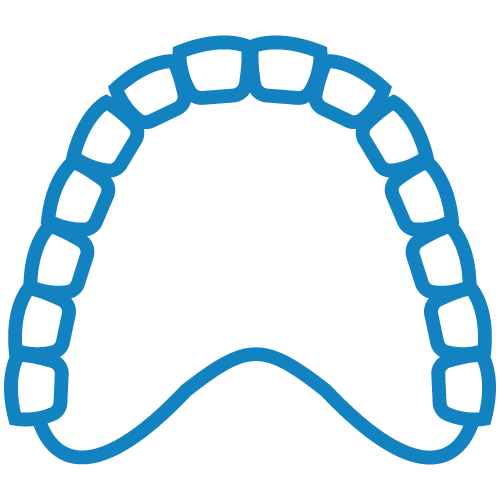 Discreetly and gently aligning your teeth for a healthier smile. Expertly maintaining your gums to promote improved well being. 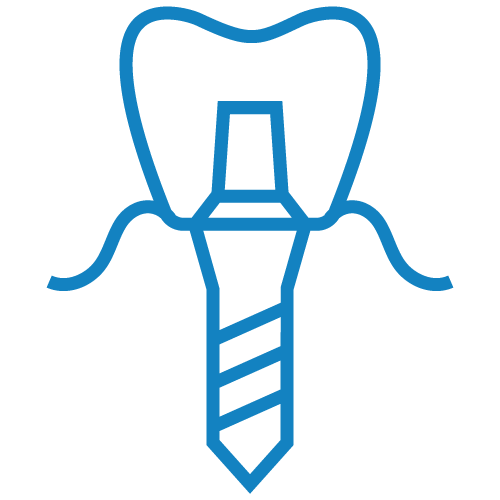 Replace your missing tooth with our number one restorative solution. Comfortably and efficiently removing problematic teeth. 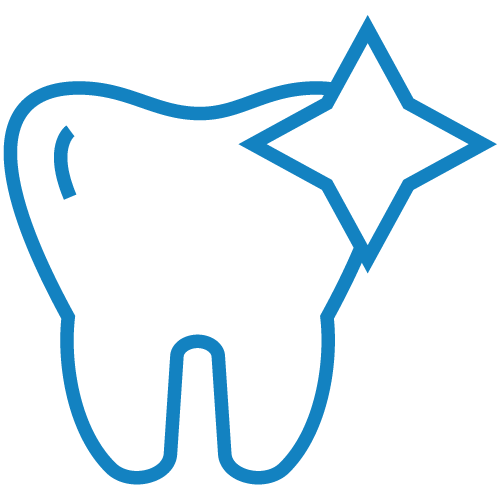 Get a new smile in just one visit to the Dental Group of Westchester. Using root canals to save your tooth - free of discomfort. Modern services provided by Ivy League dentists = all-round success. How Are We Truly Unique?